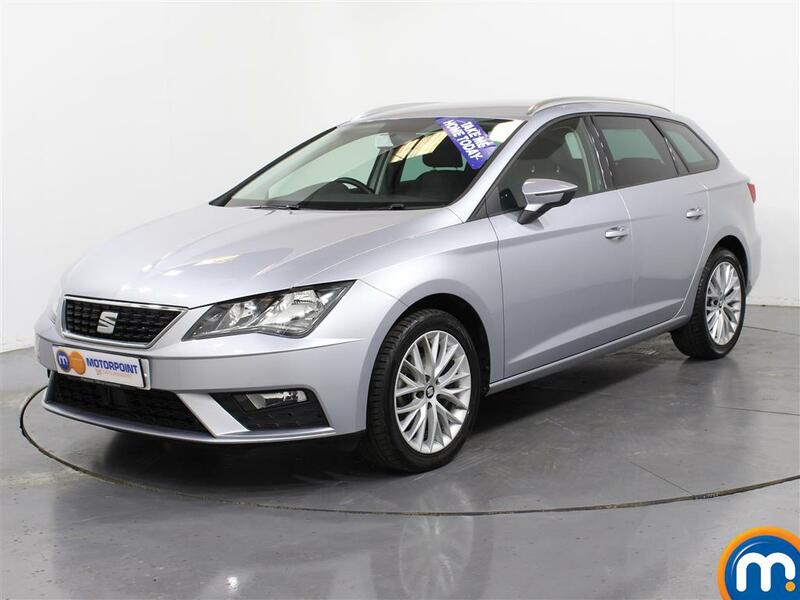 If stylish looks and excellent value are important to you, then a used Seat Leon might just be the car you’re looking for. Winner of several industry awards, at Motorpoint we’re very pleased to offer a selection for you to browse. Those in the know will be well aware that the Leon is one of Seat’s most popular vehicles so you know you’re getting a quality product both under the bonnet and behind the wheel. The Leon is also really fun to drive, with sharp styling and great handling. You can choose from a wide variety of engines and trim levels, depending on your need. The Ecomotive model has a 1.6-litre diesel power plant that can deliver an incredible 85mpg, while emitting just 87g/km of CO2. 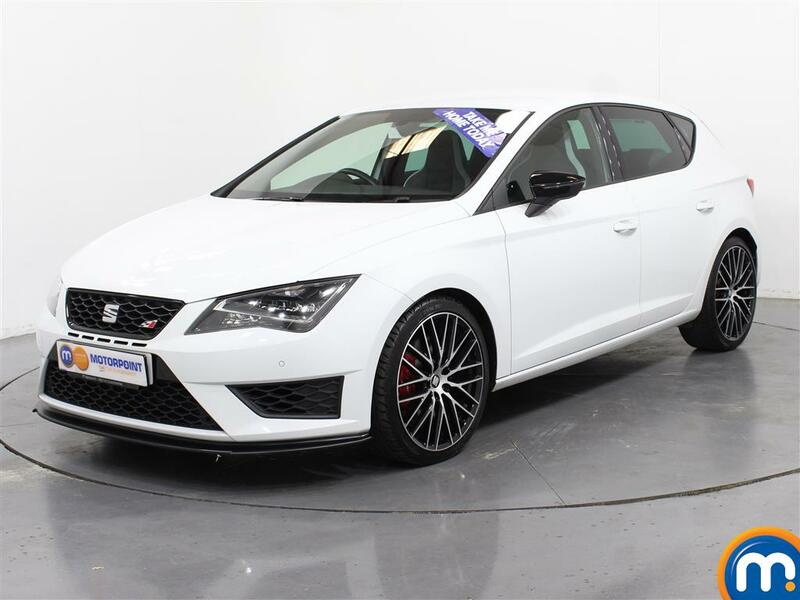 There’s a 276bhp engine available in the Cupra version and several other options in between – there really is a used Seat Leon for everyone. Value is important to Seat buyers, which is why even the entry-level models from the current generation come with things like Bluetooth, and resale values are strong too. This is a great choice for those who think sensibly but still want to enjoy their car. 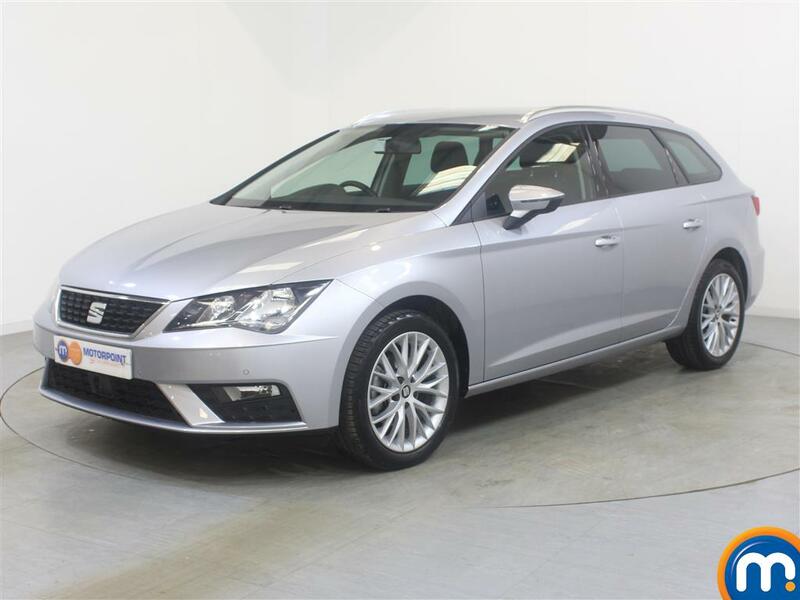 Watch Ken Gibson&apos;s video review of the Seat Leon above or read the full review here.